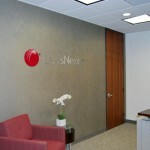 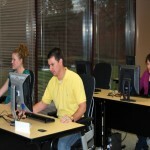 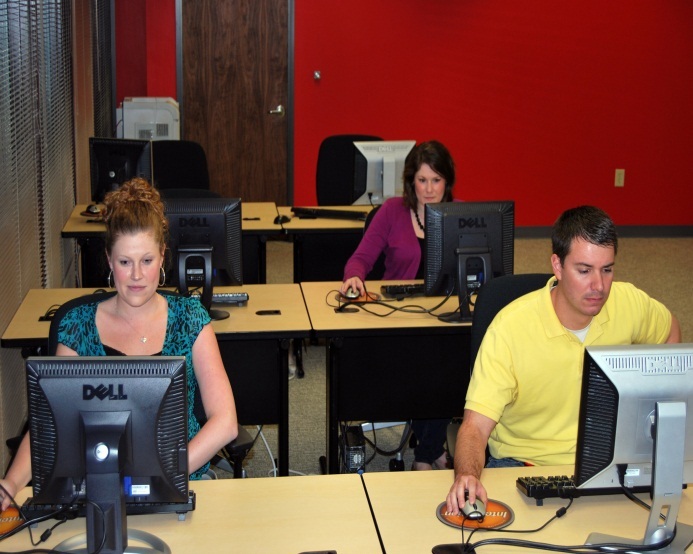 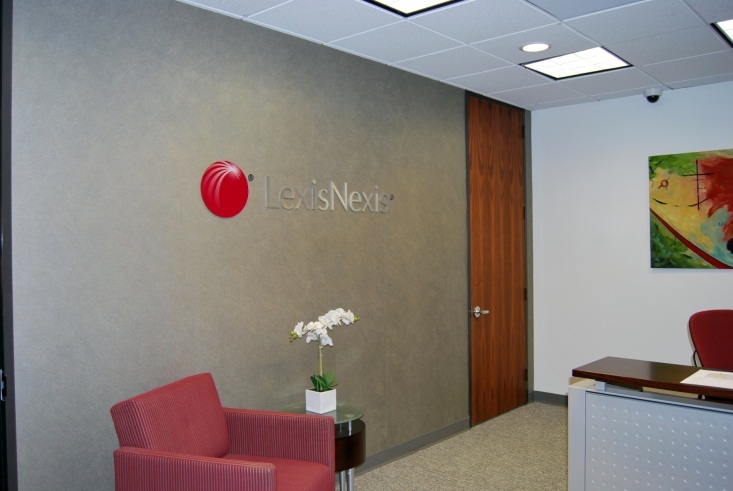 LexisNexis is happy to announce the opening of our new training center in Cary, NC. 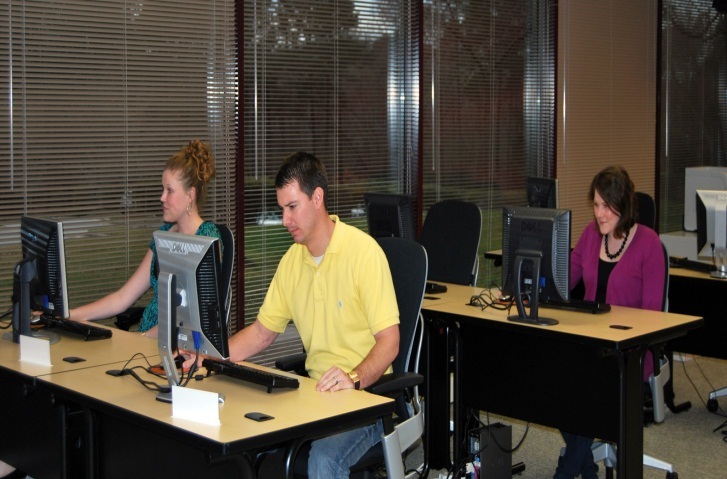 Equipped with state of the art equipment to maximize the classroom experience, the training center has been designed to be the most innovative and ideal learning environment in the industry. 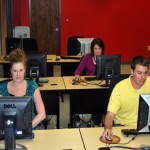 Classroom schedules for upcoming classes can be found at http://www.lexisnexis.com/university/.